With the help of this playing cards reading for situation you will be able to solve problems from various areas of your life. Similarly to our Lenormand reading for Situation, it's aim is to give you more information about pressing issues and get you through difficult times. It doesn't matter if your problem is related to your work or personal life. 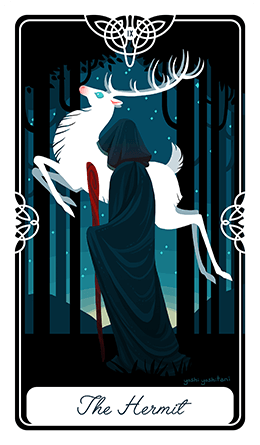 The cards will present a reasonable solution to the critical problems that are bothering you. Prepare to use your intuition when reading the meanings of the cards. Focus on what is troubling you and feel it deeply in your heart. An important question will surely pop up into your mind and then you will be ready to begin. 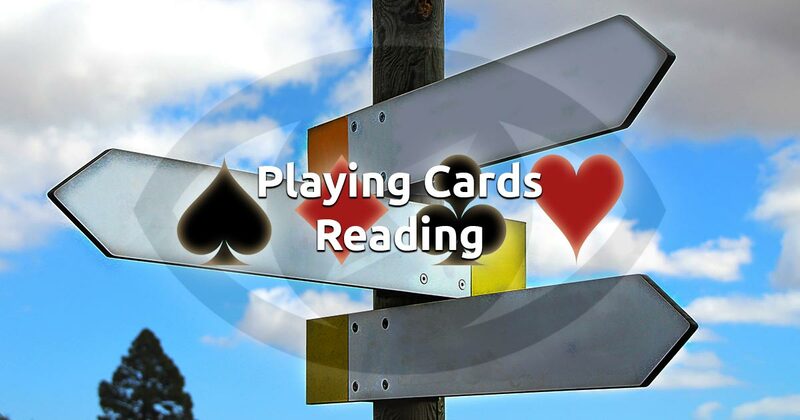 Choose 4 cards and the reading will be instantly displayed in front of your eyes. Enjoy!